Neath Coachbuilders have been producing high quality, bespoke commercial vehicle bodies since 1947, that makes us the oldest but also the most experienced bodybuilder in Wales. We operate service & repair workshops in Cardiff & Swansea with our bodybuilding workshop located in Neath. We fully embrace new methods of design and construction and offer your business full project management facilities including bang up-to-date CAD design systems, ensuring your completed bodywork meets all current legislation and your exact requirements. Take a look at our History page, and also our What Makes Us Different to find out why you should consider Neath Coachbuilders Ltd and NC Truck Equipment. If you then feel you’d like to know more about what makes us an ideal partner for your fleet (with build, servicing, breakdown, and parts services under one roof) please feel free to get in touch. We’d love to chat about your specific needs and provide a long-term solution that exceeds your needs. 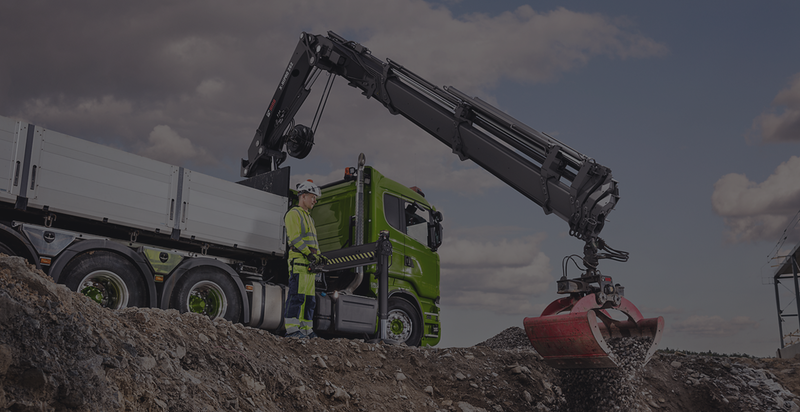 We also hold A-Grade Hiab Dealer Status.